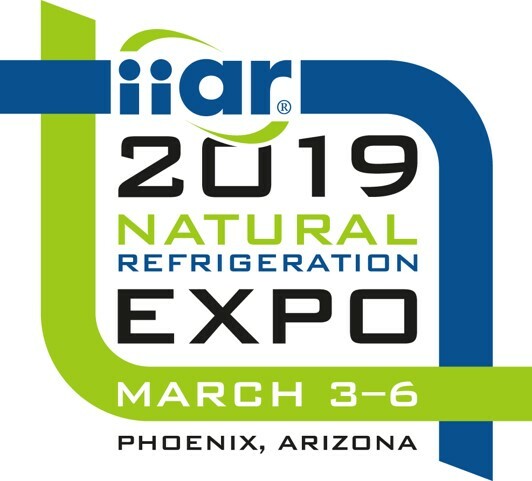 The International Institute of Ammonia Refrigeration (IIAR) Natural Refrigeration Conference is considered one of the most important – if not ‘the’ most important conference for companies working in the Refrigeration Industry. If you are working in this industry, participation in IIAR Conference is essential to meet potential clients/manufacturers and attend long lists of expert presentations. IIAR takes place in the US, and each year changes city, giving the chance to participants and members to experience new places around the country. That being said, this year’s conference took place in the warm city of Phoenix (Arizona), where attendees were not only coming from within the country, but also coming from Central and South America. Especially this year – regarding ‘International’ presence, Italy had something in store. One of IIAR’s 2019 unexpected surprises was organized by a group of Italian companies that, for the first time, were brought in together showing an exceptional Italian product portfolio for the US Market. Sinteco Impianti S.r.l., of course was part of the ‘Italian Block’ along with LU-VE S.p.A and Decsa S.r.l., representing three different concepts of Italian products that can find great application within the Refrigeration Industry. 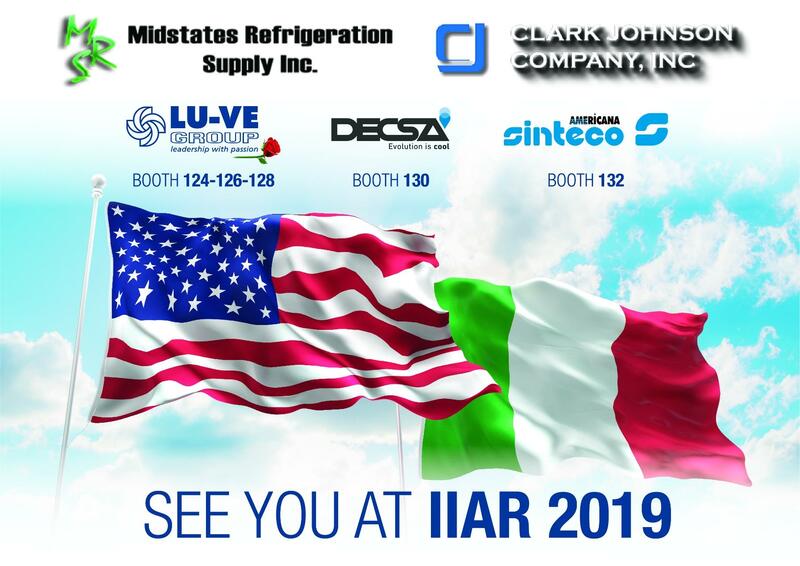 It was thanks to Mid-States Refrigeration Supply Inc. and Clark Johnson Company Inc. that the said Italian companies had the chance to participate together for the first time, in offering a fully-Italian solution. The outcome was considerable in terms of experience and feedback from this initiative. Sinteco has been a participating member of IIAR even before this year’s convention, but being part of a group only had a positive outcome for the company. Entering this year’s show was nothing like the past years, and it has been a proof that sometimes collaborating, especially being an International company in the US, can have a greater outcome. It was an exceptional experience, where there was a sense of co-operation and unity, as well as a great help from the US companies that helped realize this idea. There were many takeaways from this event, and certainly Sinteco’s will try to repeat this initiative in the near future. Want to understand our solutions for your HYGIENIC Air Conditioning & Distribution needs? Get in touch with us today!